← It’s a good day for a laugh! 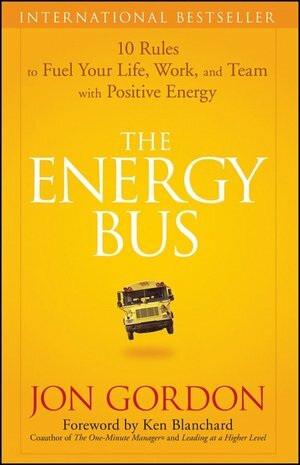 This entry was posted in books and tagged books, business, Energy Bus, former blog. Bookmark the permalink.